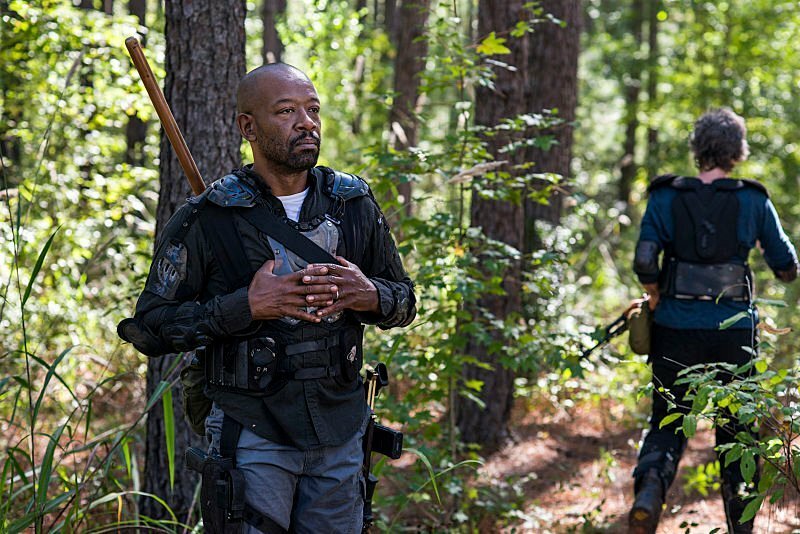 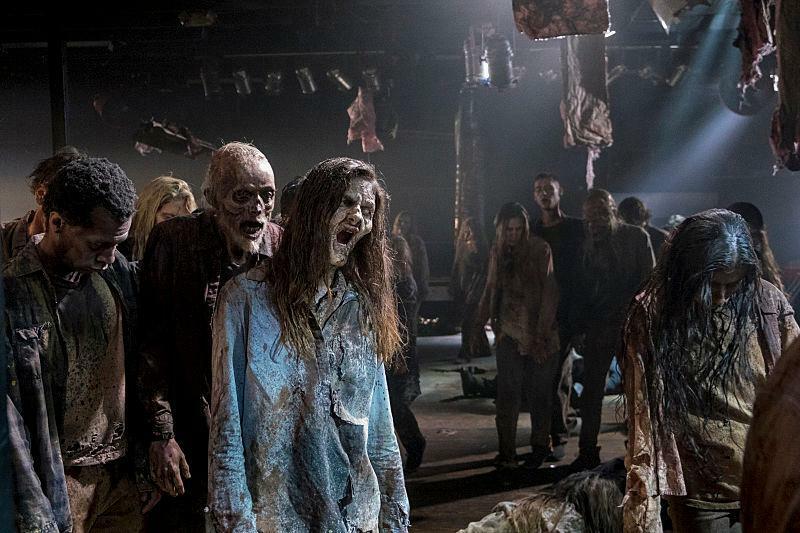 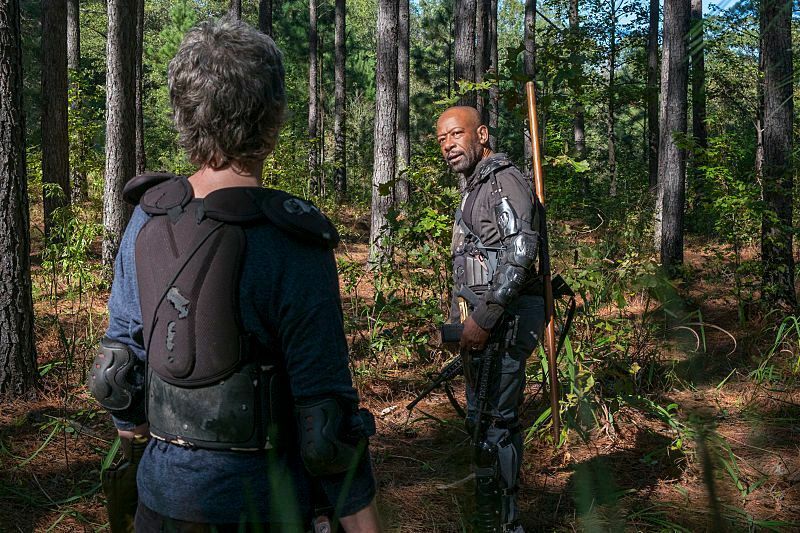 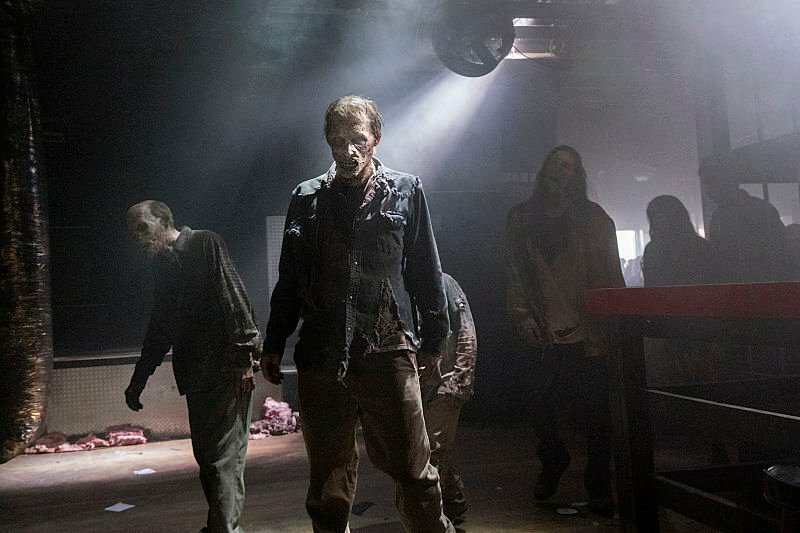 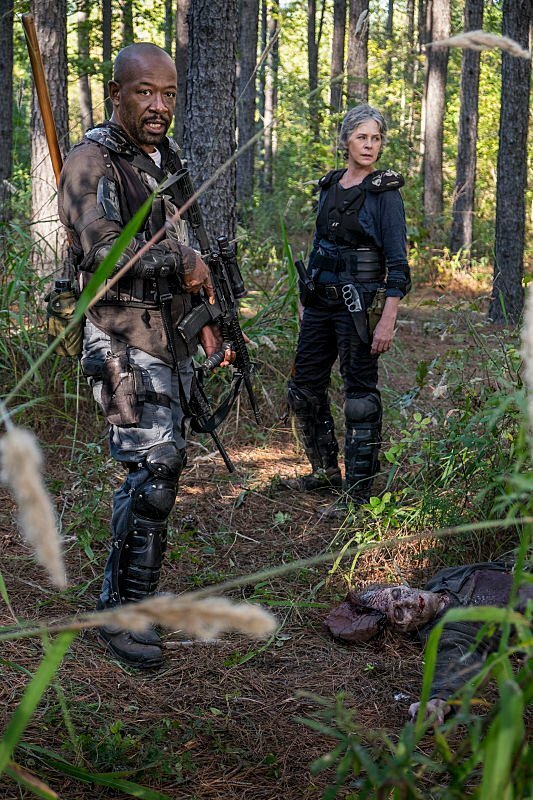 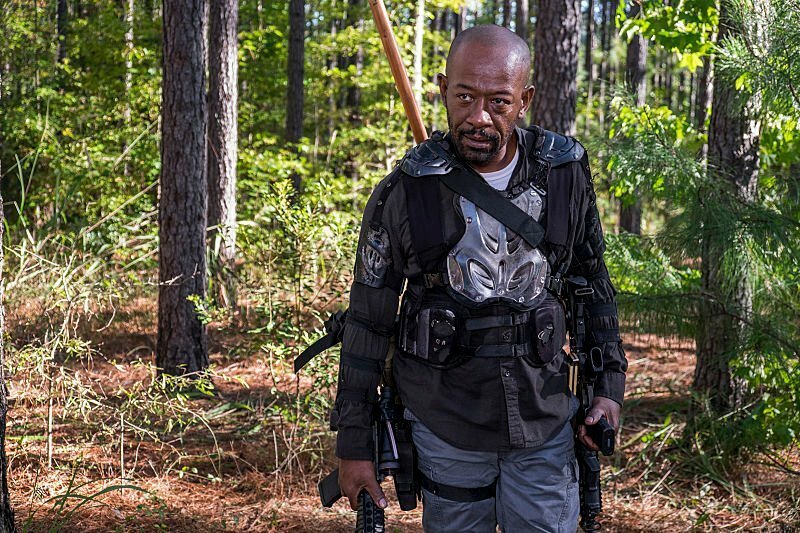 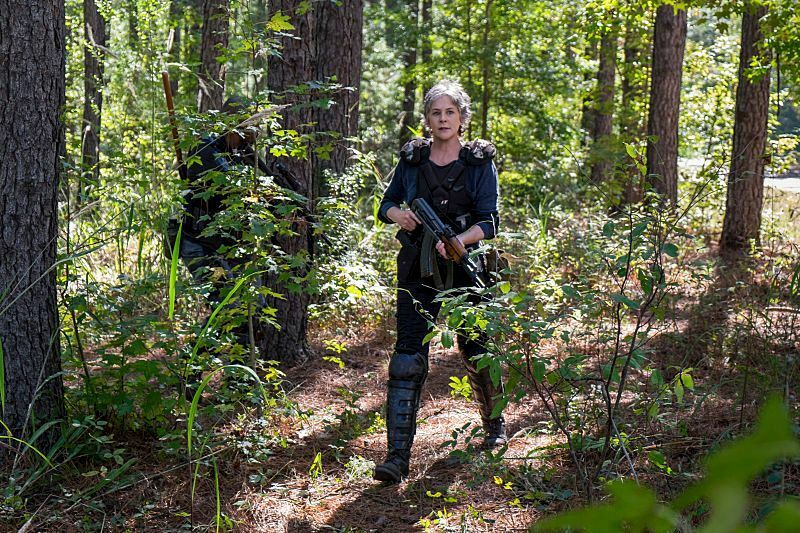 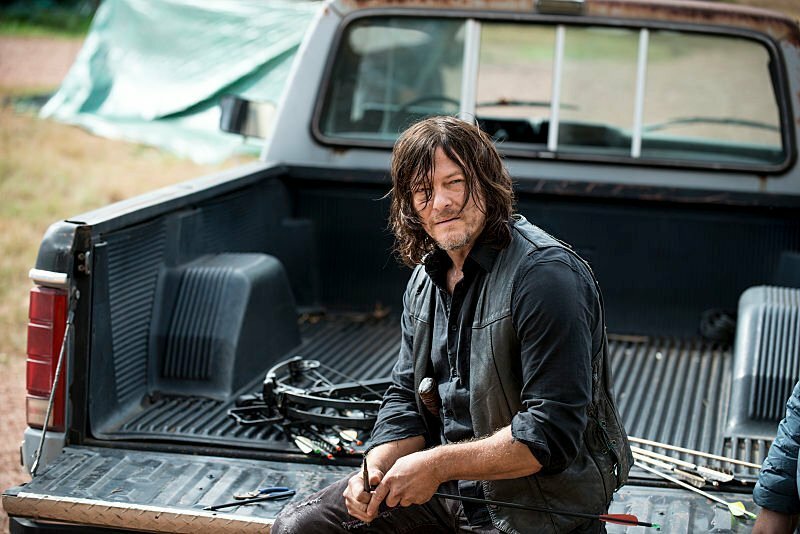 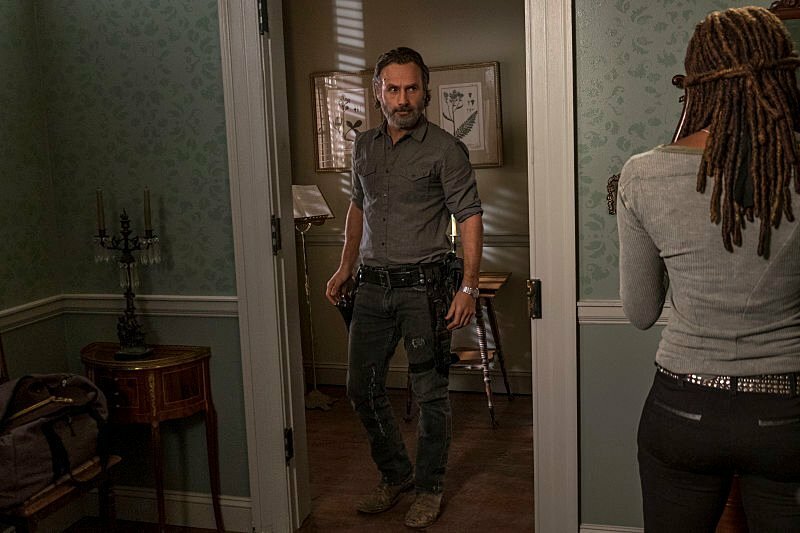 It’s been over a month now since The Walking Dead returned for season 8B and still, there’s a gaping, Carl Grimes-sized hole in AMC’s zombie drama. 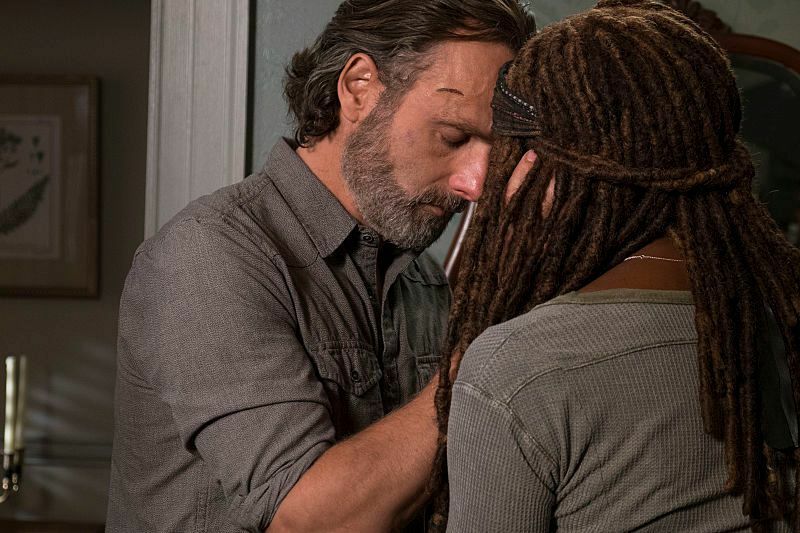 It’s not only the fans, though, as the characters on AMC’s hit show are also struggling to come to terms with the death of Rick’s son. 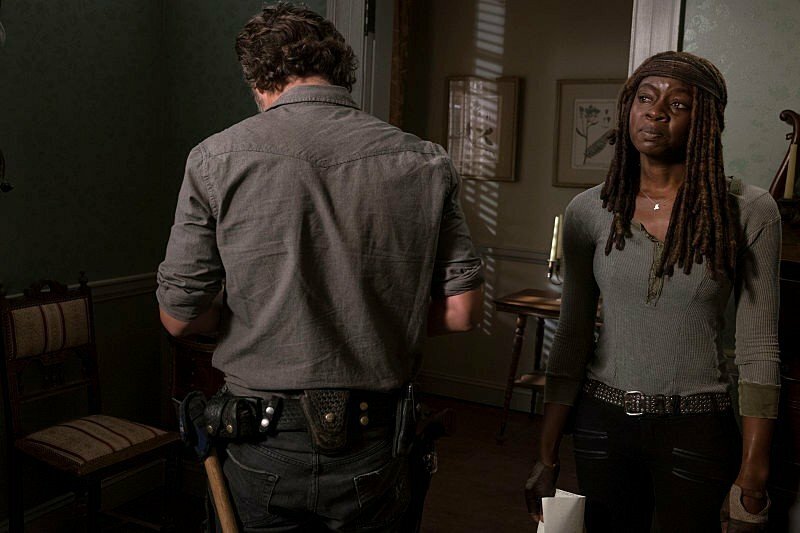 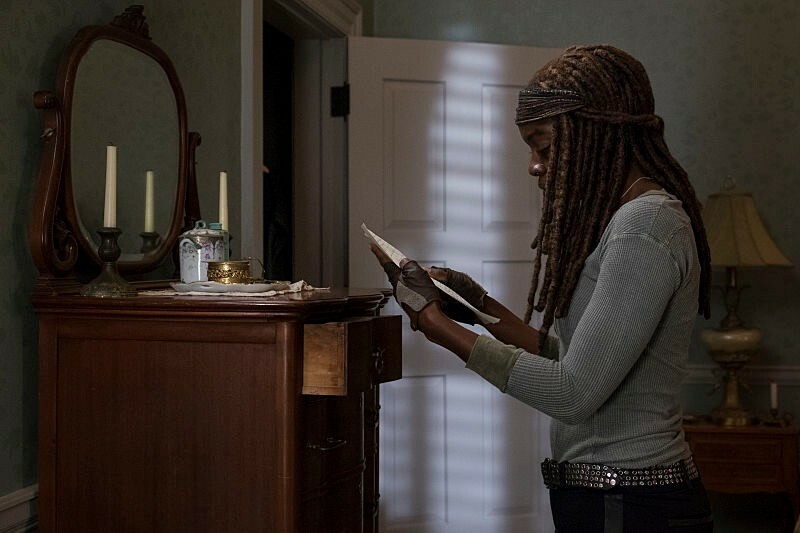 Case in point: this new clip seen up above from tomorrow night’s episode, which features Michonne and Rick coming together over the letters that Carl left behind for them – letters which Andrew Lincoln’s fearless leader can’t bring himself to read.